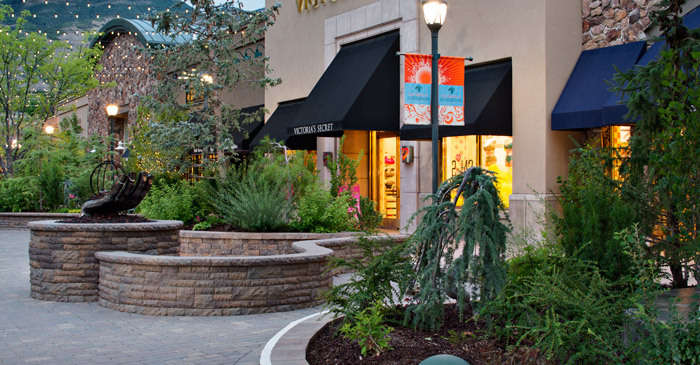 Create an outdoor getaway amidst a city backdrop with Belgard Commercial hardscapes. Segmental retaining walls are an easy way to define outdoor sanctuaries for a breath of fresh air and lunch time rejuvenation. 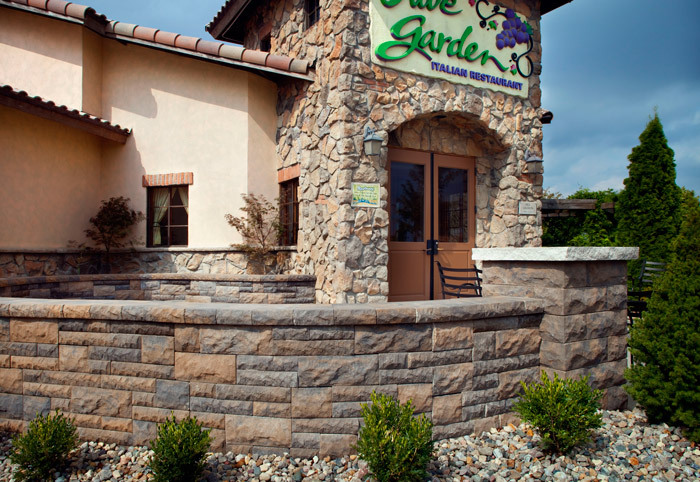 Enhance your outdoor commercial space and patios with segmental retaining walls. Incorporating waterfalls, reflecting pools, and gardens can add a touch of relaxation even inside a corporate courtyard. Commercial Garden Walls, such as planter boxes, can be made using small-scale segmental units. Although these products have limited height capabilities, their small size makes them highly versatile. Freestanding walls, commonly used to create seating and low divider walls, are an easy and cost effective alternative to veneered masonry wall. Their small size makes them highly versatile while the double sided texture allows for aesthetically appealing applications.